British Interviewer: "Mr. Van Zandt, why is it that all of your songs are sad?" 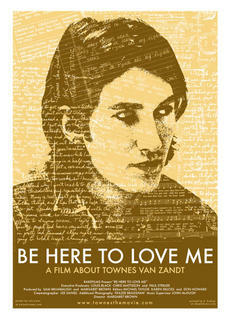 Townes Van Zandt: "Not all of my songs are sad, why I have at least three or four that are hopeless." I must get myself to Reel Fest!